The Stein & Vine is your neighborhood craft beer taproom, wine bar and restaurant in Brandon, Florida. 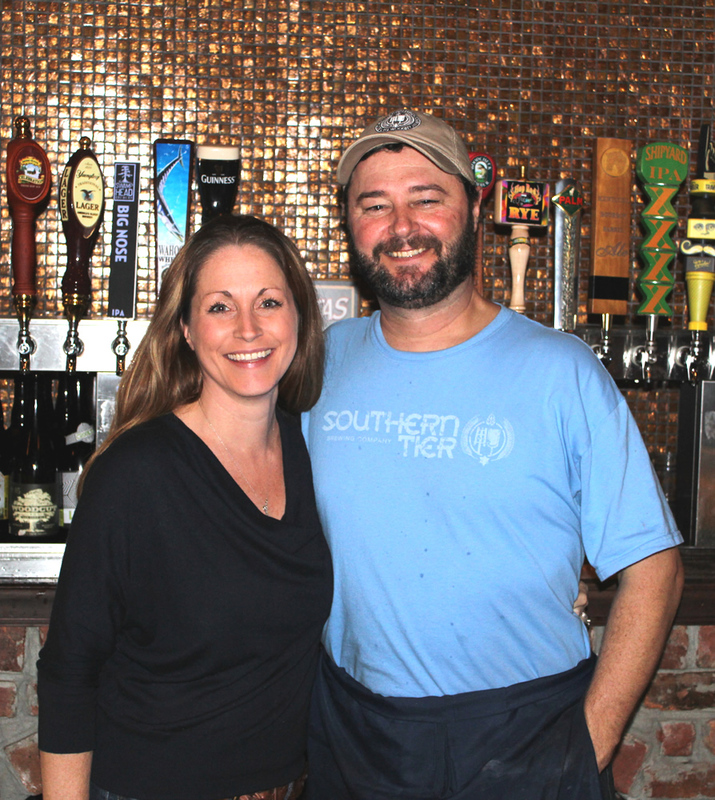 Established in 2012 by locals, Ty and Lacey Mathis, the 'PUB' features over 40 rotating craft beers, 100+ bottled beers and 35+ wines. The food menu is inspired and crafted daily by Chef/Owner Ty Mathis. Look for new, creative fare on a daily basis as well as your everyday favorites. Located at the corner of West Bloomingdale and S. Kings Avenue, look for the red 'PUB' sign.